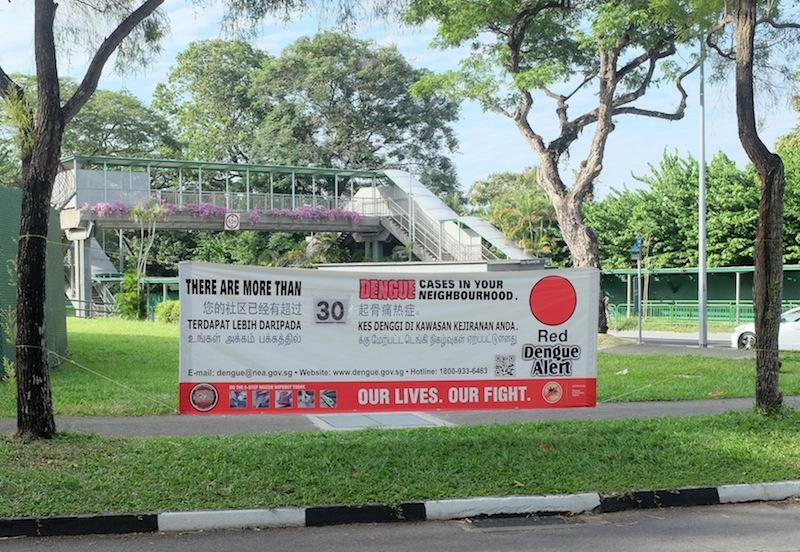 This article, First cases of dengue-related deaths in 2019 see two elderly men die in Bedok and Hougang, originally appeared on Coconuts, Asia's leading alternative media company. Want more Coconuts? Sign up for our newsletters!